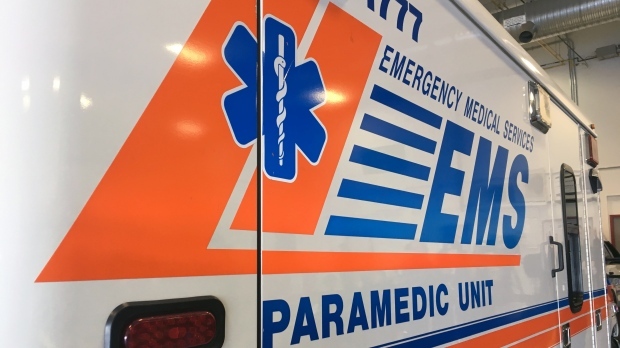 The Saskatchewan Health Authority is investigating after an ambulance crashed on a southern Saskatchewan highway last week. The crash happened on the morning of Feb. 21. A second ambulance arrived at the scene after the crash to take the crew and patient to a nearby hospital. 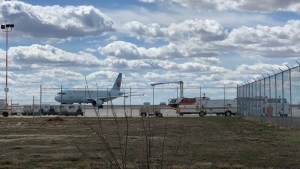 The SHA confirmed in a statement the patient later died in hospital, but it’s not known if the death was due to the crash. The SHA was unable to release any more information about the crash or the patient for privacy reasons. The crew members were assessed at the hospital and released. The RCMP was unavailable to comment.